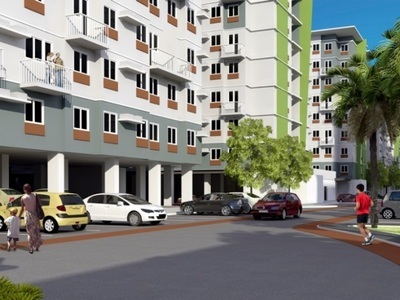 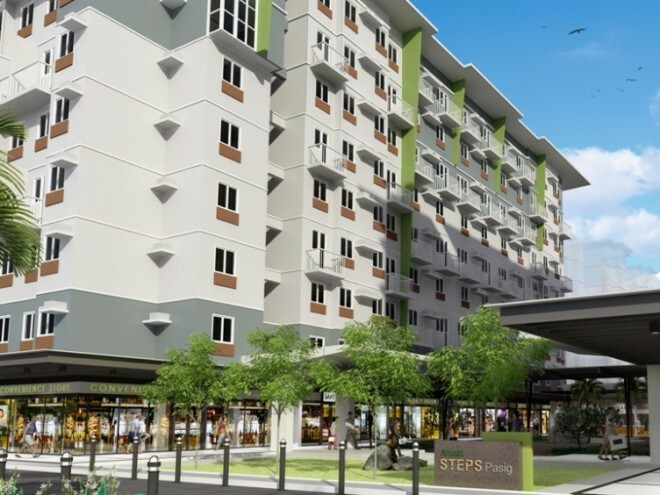 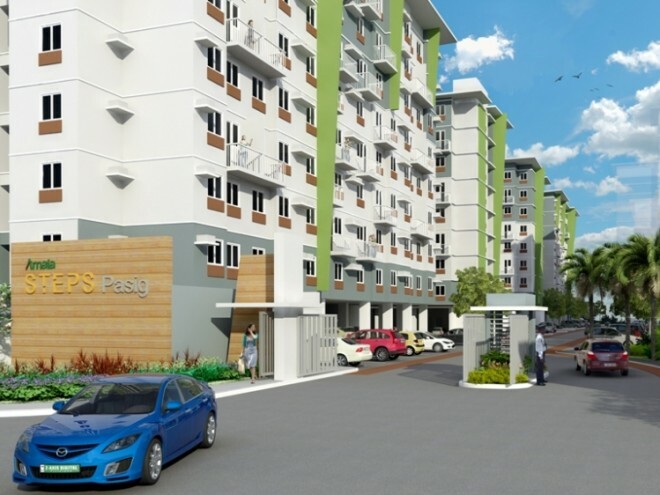 Welcome to Amaia Steps Pasig Phase 1B-Esperanza, a modern and contemporary inspired mid-rise residential project. 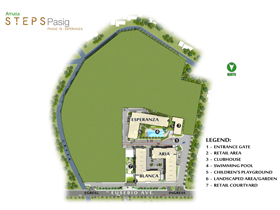 With support retail shops amidst the sprawling residential landscape of Pasig City. 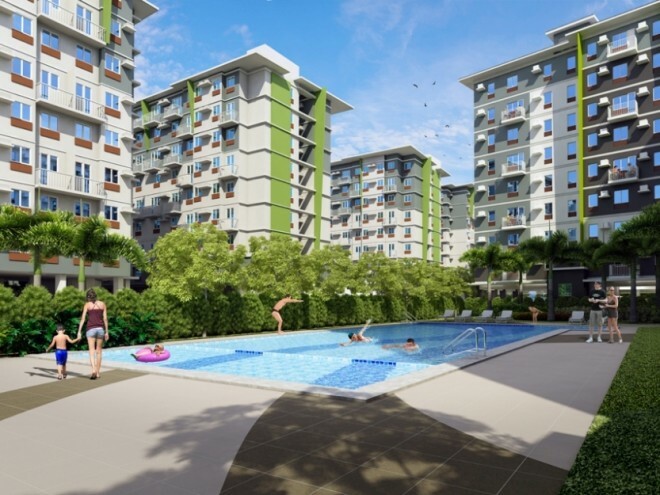 Breathe life into spaciously designed units with the Elite and Grand. 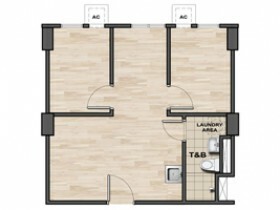 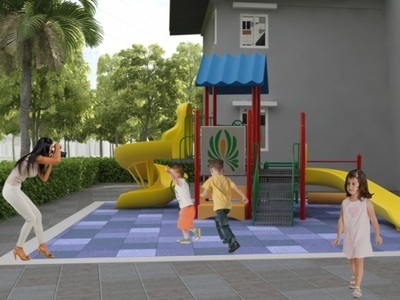 Size of units: 40 sqm. 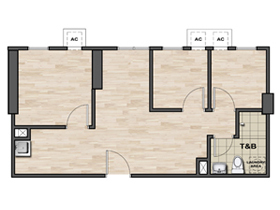 to 49 sqm. 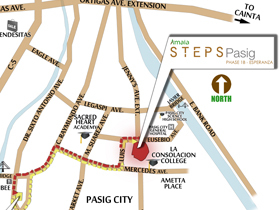 Accessible from C5 Road via C. Raymundo Avenue and Mercedes Avenue. Transport stations are readily available in the area such as jeepneys, shuttle services and ferries. 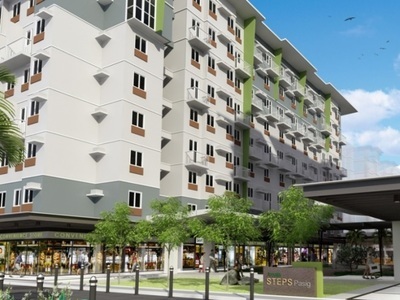 Close to various commercial establishments such as Tiendesitas, SM Supercenter Pasig and Robinsons Galeria. Less than 6 kilometers from Ortigas CBD and 4 kilometers from C5 Road.